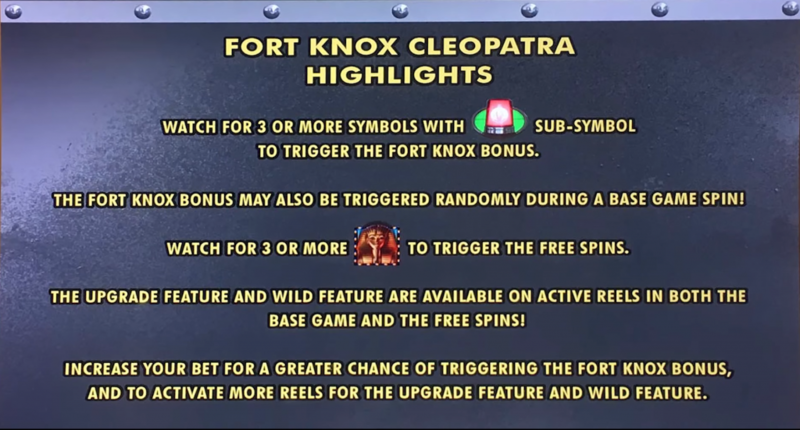 Fort Knox Cleopatra slot comes from IGT, bringing you a classic and very popular theme based around Cleopatra, and combining it with the Fort Knox Bonus, whereby the goal is to crack the vaults in order to gain bigger prizes, but more on this shortly. There’s quite a lot packed into this slot, which makes it a little bit difficult to follow early on but with some practice you’ll soon find that in actual fact, it can be very rewarding and a lot of fun too. Cleopatra appears as 2x, 5x and 8x, with any combination of these providing a payout. She also serves as a Wild for all the above base symbols, apart from other multiples of herself. 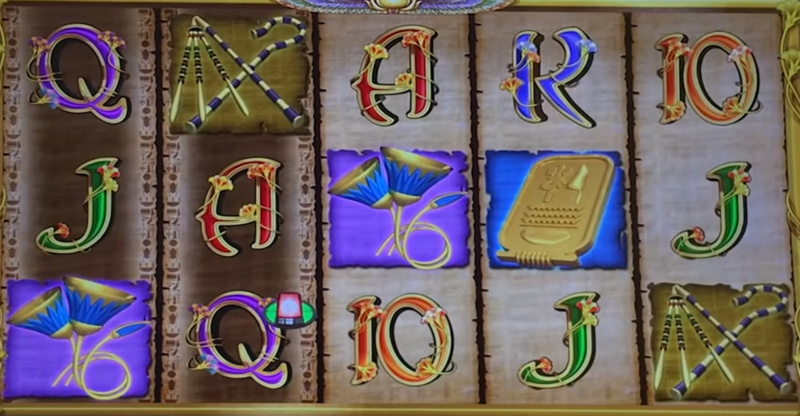 The game features 1-5 bet levels based on the number of credits. Each plays 30 lines, with bet level 1 activating reel 1 for the upgrade feature and wild feature, bet level 2 activates reels 1 and 2, and so on up to bet level 5. Fort Knox Bonus. This is triggered by 3 or more Red Light symbols in any position, but can also be randomly triggered during any base game spin. With an increased bet, the chances of triggering the bonus increase. The vault doors will close covering the reels. You then have to pick a vault to collect Copper, Silver, Gold or Platinum bars. Keep selecting vaults until you have three matching bars, or the Fort Knox Jackpot has been awarded. Each bar will award you with the corresponding progressive. If a vault awards you with a stack of bills, these will then be added to the cash meter on the side of the screen. Once they reach the first level of dynamite, it explodes breaking into level 1 and boosting the value of the Copper, Silver, Gold and Platinum progressive. If you keep going and break into level 2, the values will be boosted once again. The maximum value you can achieve from level 2 is 75,000 credits. If you’re fortunate enough to break into level 3, then the Fort Knox Jackpot shall be awarded. 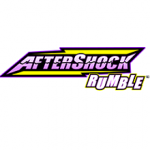 The cash meter resets at the end of the bonus, and only one progressive or jackpot can be awarded per bonus, ending once either has been collected. Free Spins Bonus. This is triggered by three or more tombs in an position, and grants 10 free spins. Press start to initiate the free spins, during which 3 or more tombs in any position will award another 10 free spins. These are played on the same lines and at the same bet level as the spin which triggered the free spins in the first place. 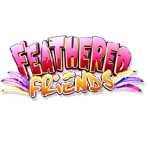 The bonus ends once all free spins have been used up, or a whopping 200 free spins have been played. The transformed symbol positions on a reel transform into the same symbol, with each reel possibly containing a different transformed symbol. Free Spins Upgrade Feature. If Cleopatra Cleopatra appears on an active reel it will trigger the upgrade feature, with each being transformed into Cleopatra 5x or 8x for the free spin. Free Spins Wild Feature. This can be triggered by any free spin that doesn’t activate the upgrade feature. If triggered, one or more symbol positions on at least 1 reel transform into Cleopatra 5x or 8x for the free spin. Fort Knox Cleopatra slot is a well designed slot with plenty to offer. The theme itself is great, and I think the riches and jewels associated with Cleopatra tie in really with the Fort Knox feature. At first the game seems fairly complicated, but is very easy to pick up and a lot of fun to play once you get going. The rewards can be very high and won in various ways, although clearly the Fort Knox bonus is the main goal with big Jackpots to be won.